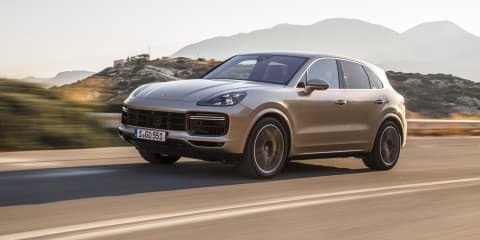 The mid-range Porsche Cayenne S steps up in performance, though the large SUV’s biggest progress is made inside rather than underneath. 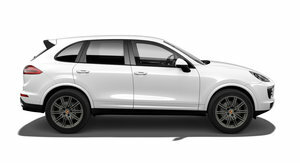 The revised 2018 Porsche Cayenne is actually the fifth version of the popular large SUV – if you include midlife updates. 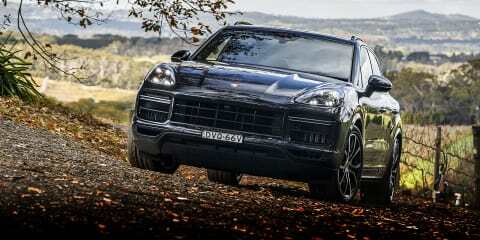 It continues its push as the performance SUV to watch with a potent blend of power and balance. 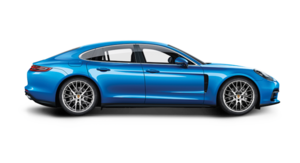 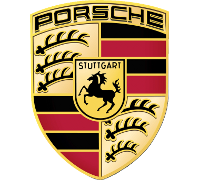 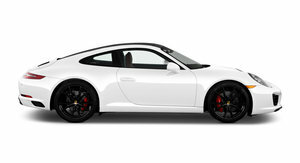 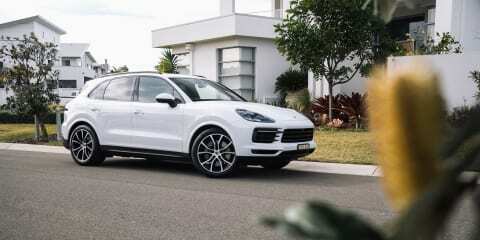 Porsche has shown that hybrid doesn't have to mean boring with its recent offerings in the technically advanced space. 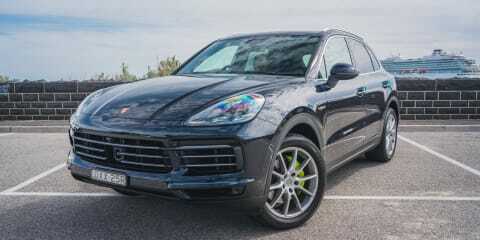 The new Cayenne E-Hybrid actually makes a solid argument against the ubiquitous diesel. 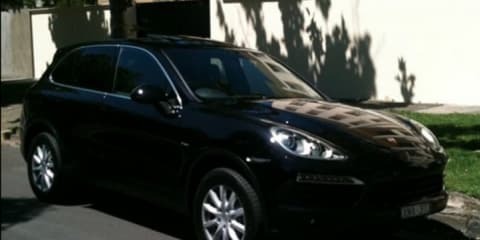 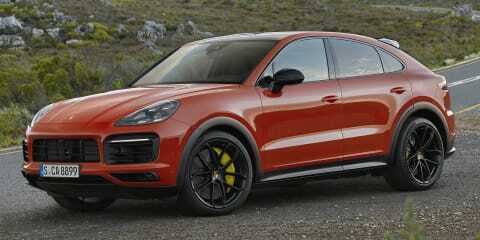 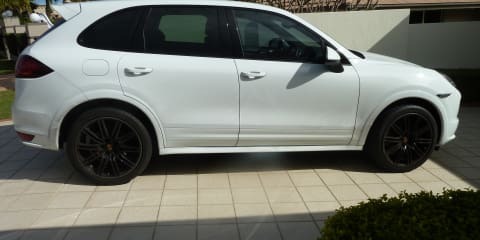 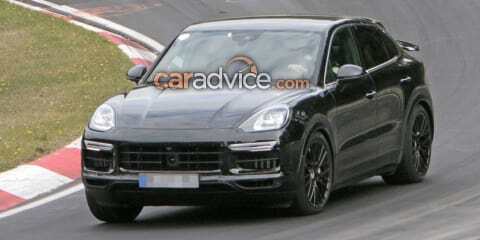 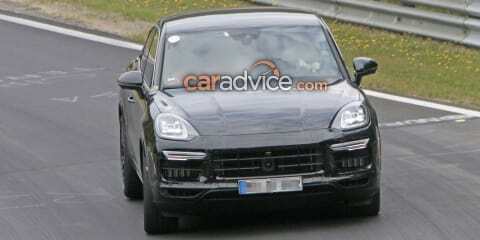 The third-generation Porsche Cayenne is an evolution for the German marque. 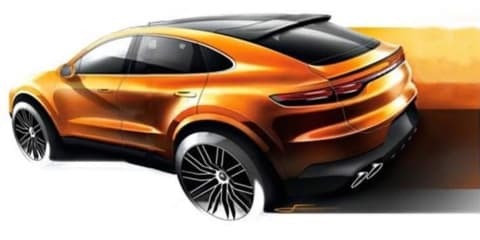 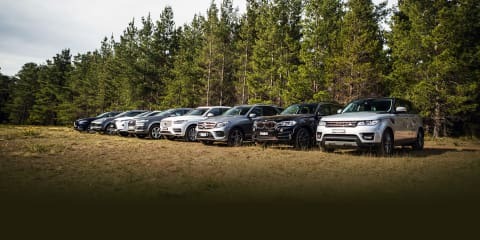 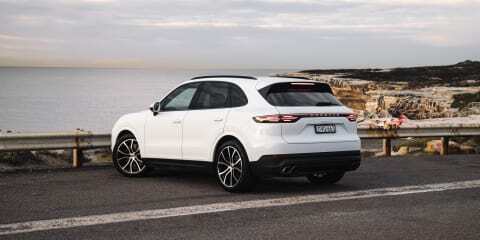 But while Stuttgart's family-hauler has retained its familiar large SUV bearing, there's plenty new going on under the skin. 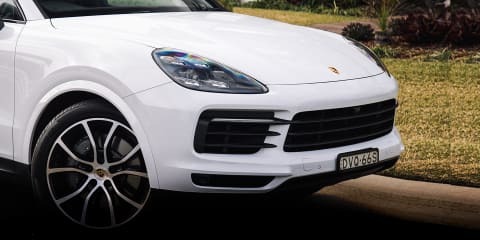 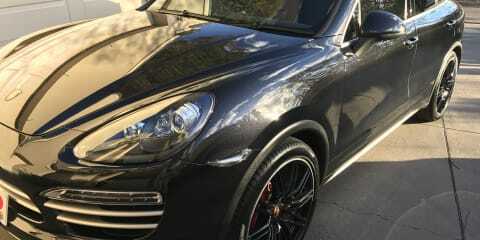 If you've settled on a Porsche Cayenne, firstly, half your luck. 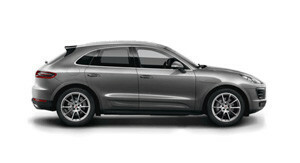 Secondly, just which model in the Cayenne range should you buy? 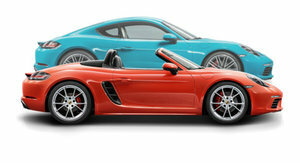 We've assembled what we consider the three best options to pick the variant we think you should check out. 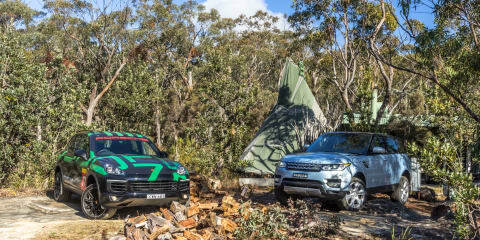 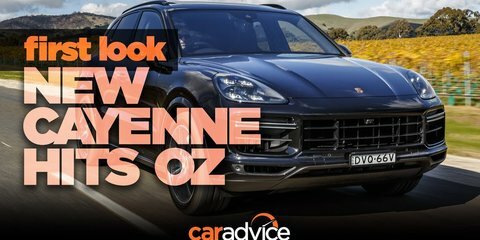 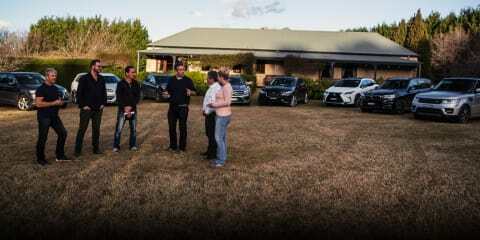 Trent takes a look at the newly launched third-generation Porsche Cayenne as it touches down in Australia. 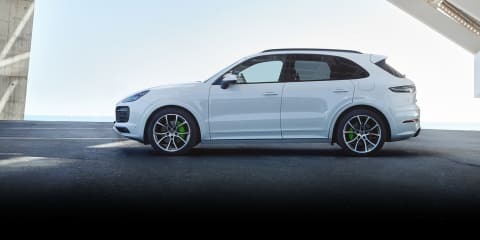 Trent heads to Europe for a first drive in the new-generation Porsche Cayenne E-Hybrid.